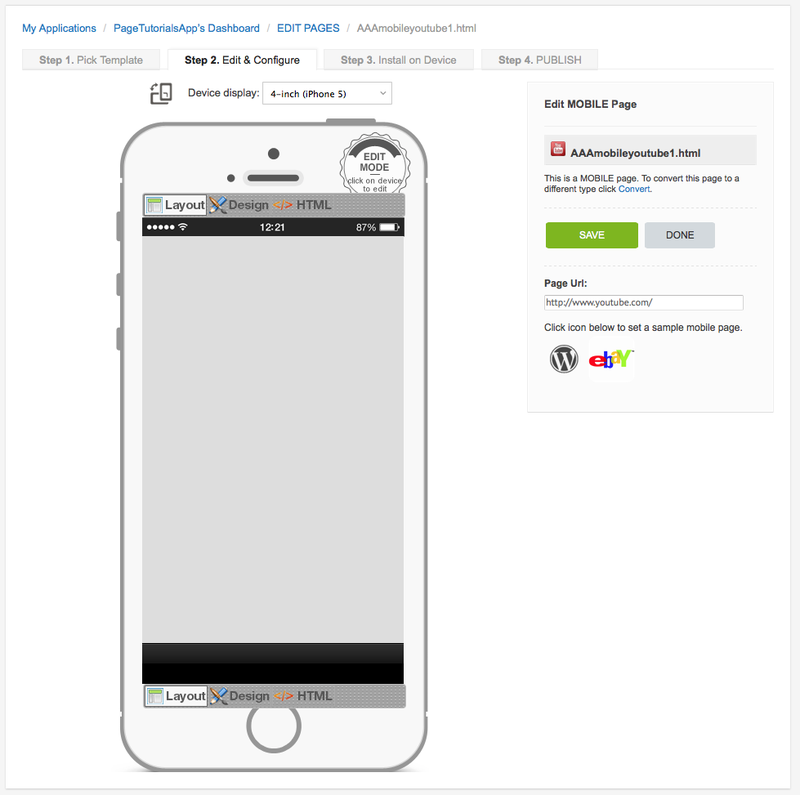 This page type allows App-users to view & interact with a mobile 'YouTube' web page. 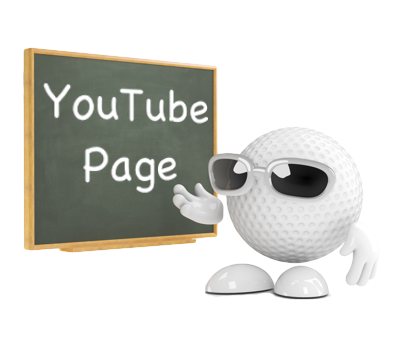 Clubs can upload videos into YouTube to showcase their services, facilities or provide playing tips from the Club Pro etc. Note: This page type is only provided in the iCaddy HD template (Standard version), however any page type can be added to any App anytime. Note that you must use the iCaddy Apps Previewer to view this page type on your device. For more information on using the iCaddy Previewer, go to How to Download the iCaddy App Previewer.